As a festive island week comes to an end, SanibelSusan has little real estate action to report, though there was lots of activity at the office yesterday while the Independence Day parade passed by. After several days and nights of off-and-on showers, the weather cleared perfectly in the morning for the 9:30 a.m. event. The Sanibel parade always displays the island’s small town spirit at its best. Clients and friends know that SanibelSusan Realty is the perfect vantage point for parade-watching. Yesterday was no exception. Local organizations and businesses were decorated for the theme, “Hometown Pride”, spectators dressed in red/white/blue were waving flags, and kiddos on the sidelines collected so many throws that they left smiling! With the holiday falling on a Thursday, the Sanibel and Captiva Islands Association of Realtors® had no bi-weekly caravan meeting yesterday. But, following a few news items is a report of the new activity posted in the local Multiple Listing Service over the last seven days. Now that the year is past the half-way mark, here is a summary of the real estate activity on Sanibel and Captiva compared to the total sales last year. More good evidence of the island market stabilizing and, in some cases, rebounding! It was in the local papers this week that like last year, JN “Ding” Darling Wildlife Refuge will conduct a series of prescribed burns during the summer. The exact day and time of the prescribed burns depend on the weather, but the target start date is Monday, July 8. Officials announced that there will be three areas where these controlled burns will occur: 100 acres on The Bailey Tract, 135 acres at the Refuge near the Legion curve (from just after the Rec Center to the area opposite the entrance to Seaspray), and 100 acres in the Refuge along Sanibel-Captiva Road (beginning shortly after the entrance to Tarpon Bay). 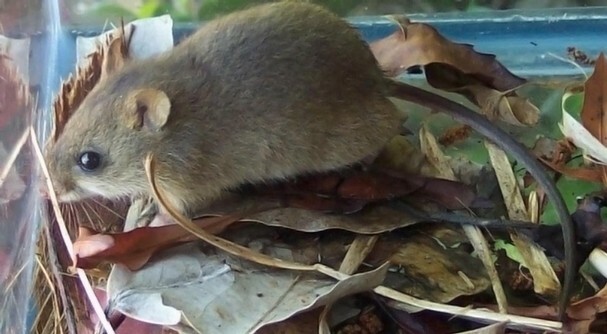 According to Refuge officials, these burns can prevent the likelihood of catastrophic wildfires and help preserve the national ecology of the area, including improving the habitat of several native species like the gopher tortoise, eastern indigo snake, and Sanibel rice rat. Trimming dead palm fronds and branches from trees. Trimming tall grasses near a home. Pruning large leafy hardwood trees so the lowest branches are 6-10′ high. Removing combustible materials such as gasoline containers, firewood, & building supplies from under or around a home. Keeping mulch & other landscape materials well watered. 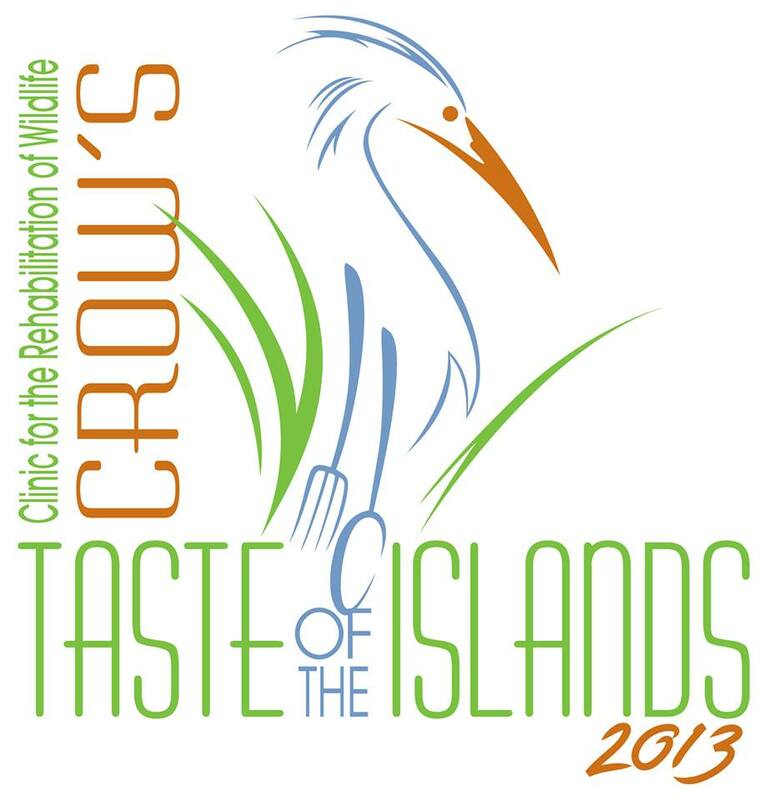 Old-timers like me remember the early days of the “Taste of the Islands” when this annual fund-raiser for CROW (Clinic for the Rehabilitation of Wildlife) was held at The Dunes Golf & Tennis Club. It was announced this week, that this year, it is returning to its original location. If you enjoy this event, it is not too early to mark your calendars for the 32nd Taste of the Islands on Sunday, November 10, from 11 a.m. to 4 p.m. where you can sample a wide variety of food samples from more than 20 local restaurants. The event includes live entertainment, a silent auction, T-shirts, and more for sale from the CROW gift shop. It is always a lot of fun, plus for such a terrific cause! Representatives from CROW and The Dunes have agreed to a minimum 3-year plan for the event to return to its original site. Those of us living on the west coast of Florida often remark at how different life is on the other coast. This press release posted Monday by PRWeb.com on the on-line “Digital Journal” is a fun read and well illustrates the diversity. “In 1868, Miami Beach real estate sold for just 35 cents an acre. The buyer was John Lum who wanted to build a coconut plantation. Today, instead of coconut plantations, the South Florida Gold Coast is booming with some of the most expensive and upscale condominium projects in the world. The Miami Beach to Fort Lauderdale strip has cruised past its condo bust years and has launched into a real estate stratosphere that no one would have predicted a few years ago. If you have the money, it seems that there is a new project somewhere in South Florida that is offering something new, unique and very pricey. “How about a sparkling, new Florida highrise where you will be able to take your car with you up to your living room? Even the penthouse? Porsche Design Group has begun construction of a 132 unit tower in Sunny Isles Beach, near Miami Beach, that will be the world’s first condominium complex with an elevator and sky garages that will take cars directly to owners’ condos. Units are priced from $4.7 to $13 million and are already over 50 percent sold out. In addition to convenient parking up to 57 stories, the building also offers plunge pools, a golf simulator, summer kitchens, a ballroom, a 4-car virtual race simulator, and a 10,000 square foot oceanfront display space for car collectors. Expected completion date is 2015. “Or, skip the car lift and take to the sky with a roof helicopter pad and a private helicopter lounge at One Thousand Museum in Miami. Construction starts next year on a 32 unit, ultra-contemporary building designed by Zaha Hadid, the first woman to win the coveted Pritzker Architecture Prize. Zaha is famous for her futuristic designs that many people say are “works of art.” She also won Stirling Prizes in 2010 for the MAXXI Museum of the Arts in Rome and London’s Evelyn Grace School in 2011. Although the building won’t be finished until 2017, it is already 50 percent reserved. Half and full-floor residences range from $4.3 to $12.25 million. “Another Sunny Isles project under construction claims that it will have the “world’s finest penthouse.” Built by the Trump Group (not Donald, but an unrelated Trump family that started in South Africa), the Mansions at Acqualina feature a $55 million penthouse with retractable glass walls overlooking the Atlantic Ocean, a 25-foot water fall and glass pool, leather walls, six bedrooms, sky garden and an indoor-outdoor theater. Mansion condo prices start at $8 million. “Back where it all started in Miami Beach, the Related Company is using a premier location at the southern tip of South Beach, flashy building design, ocean views and expensive major art works to attract buyers looking for the South Beach life style of celebrities, models and professional athletes. One Ocean is under construction with 46 condos, four ocean villas, a zen park and a private beach club priced from $2 million to $10 million. Are The Rising Prices Tempting More Home Owners? “With rising home prices, more home owners are finding they can sell without fear that their mortgage is worth more than their house. The number of sellers coming onto the market is serving as a relief to home buyers who were becoming increasingly frustrated at the lack of inventory and increased bidding wars, the Associated Press reports. “From January to March, about 19.8% of homes nationwide with a mortgage are considered “underwater” — that’s a drop from 23.7% a year earlier. The largest percentage of underwater homes in the nation are often found in the markets with the lowest supply of homes for sale, according to CoreLogic. Tampa Bay, FL, and Miami have the highest number of underwater mortgages of metro areas at 41.1% and 40.7%, respectively. “Housing inventories remain constrained in many markets. As of May, there’s a 5.2-month supply of existing homes for sale nationwide, according to the National Association of REALTORS®. One year earlier, the supply of homes stood at 6.4 months. 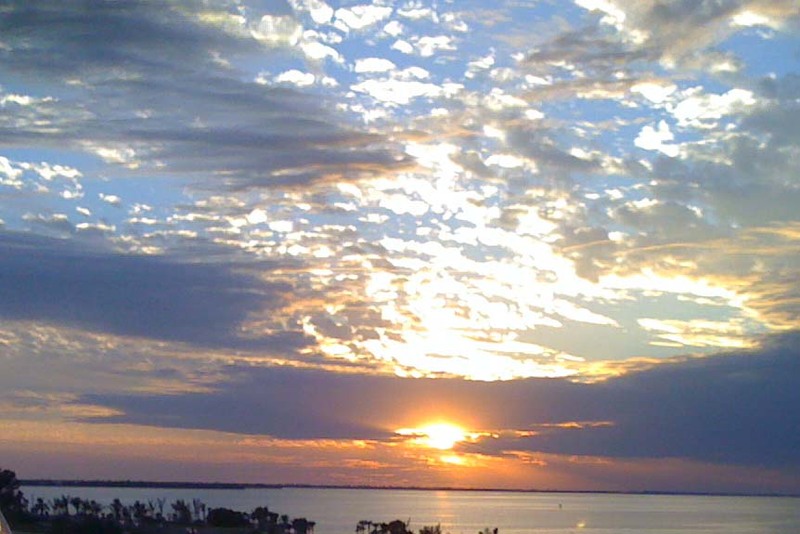 2 new listings: Sanibel Siesta #701 2/2 $525K, Sundial #O307 2/2 $975K. 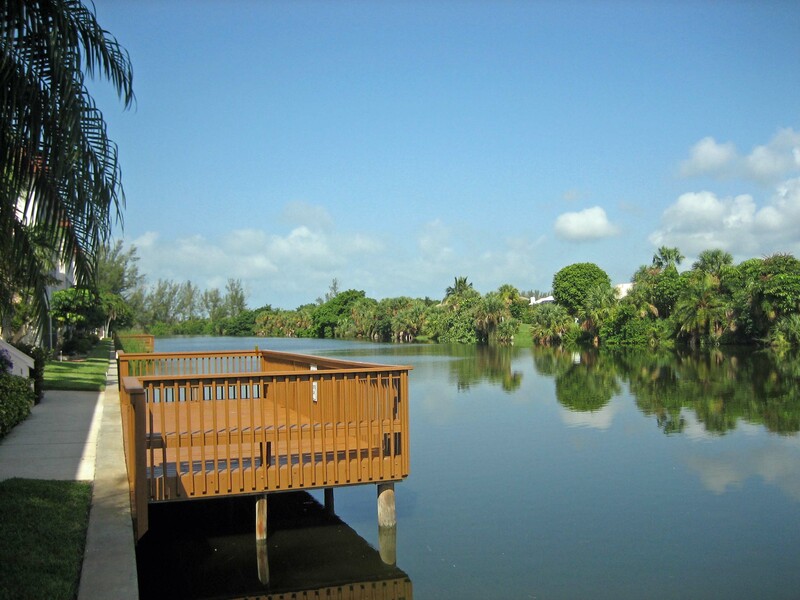 2 price changes: Loggerhead Cay #411 2/2 now $539K, Sanddollar #B104 2/2 now $859K. 4 new sales: Cottage Colony West #128 1/1 listed for $549K, Surfside 12 #C4 3/2 listed for $775K, Gulfside Place #103 2/2 listed for $939K, Plantation Village #212 3/2 listed for $1.085M. 4 closed sales: Blind Pass #E201 2/2 $375K, Lighthouse Point #318 3/2 $415K, Loggerhead Cay #133 2/2 $600K, White Pelican #111 2/2 $792K. 1 new listing: 1073 Sand Castle Rd 3/2 $589K. 3 price changes: 1644 Atlanta Plaza Dr 2/2 now $497K, 776 Conch Ct 3/2 now $649K (short sale), 1203 Isabel Dr 2/3 now $1.395M. 3 new sales: 1409 Sandpiper Cir 2/2 half-duplex listed for $304K, 691 Cardium St 4/3 listed for 949K, 1249 Par View Dr 4/4.5 listed for $1.395M. 5 closed sales: 4458 Waters Edge Ln 3/2 $780K, 657 Birdie View Pt 3/3 $797.5K, 912 Almas Ct 3/2.5 $937.5K, 1743 Venus Dr 4/3.5 $1.3M, 4164 West Gulf Dr 4/4 $1.725M. 1 new listing: 2403 Blue Crab Ct $499K. 1 closed sale: 2494 Blind Pass Ct $625K. 1 closed sale: Sunset Beach Villas #2328 2/2 $572K. 1 price change: 15631 Captiva Dr 5/4.5 now $2.1M. Until next week, here’s hoping that you & yours continue to enjoy your Independence Day holiday! This entry was posted in Captiva real estate, Florida property, Florida real estate, Real estate, Sanibel Island, Sanibel real estate, SanibelSusan, SanibelSusan's Blog by SanibelSusan. Bookmark the permalink.